Hey Kids! Here is a full 16 page sea turtle coloring book! Ask your parents to print it out for you! 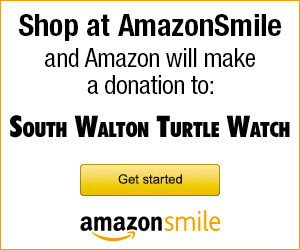 Parents and Kids please note that we have our Turtle Teaching Kits in the Blue Water section of this website. What fun! The site shows how this kit can teach about sea turtles using the Florida Sunshine Standards as guides. What a wonderful adventure. Check Out Bluewater Sea Turtle HERE!